This 3 in 1 palette comes with face highlighter, face bronzer and blush makeup that can be used to get a custom-blended glow. Each product is highly pigmented and is great for contouring, highlighting, sculpting, shading and adding colour to the cheeks. Use bronzer to add a sun-kissed glow to your face and to contour the cheeks for a chiseled look. 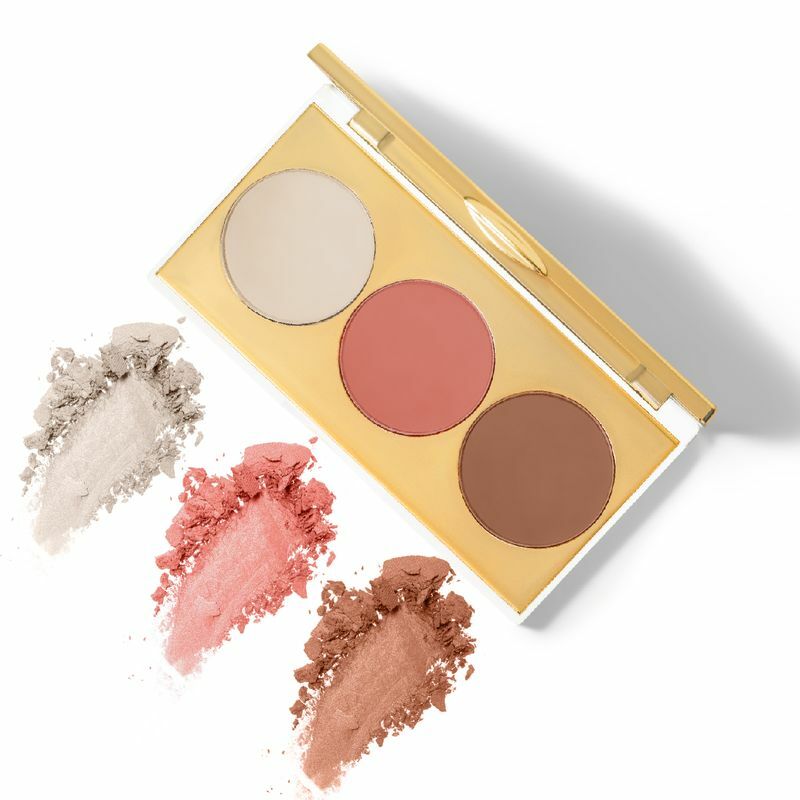 The blush adds a pinkish glow to the cheeks and the highlighter multitasks as face, eye and body highlighter, adding a touch of shimmery glow to the skin.